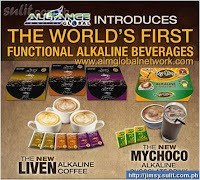 Why join Alliance in Motion GLOBAL, Inc over other Network Marketing? There are many Network Marketing today but you should choose a legit one. In a Network Marketing, there are two primary job to do. 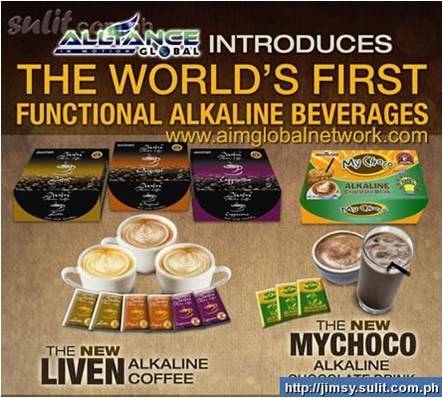 First is learn by heart the product of the company and be a Distributor. Most of the companies give 25% of the market price of the product. Second, is to be a Networker to encourage others to join you in the company and be your downline. Alliance in Motion GLOBAL is surely a legit Network company. There are no qualifications to join. All are welcome...Health and Wellness is their business. All members are bosses of their own business, can work at their own time, the business is considered low-risk because of the small capital investment. The return of investment(ROI) here is so fast not like any other business. 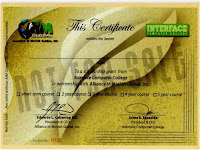 The company's aim is turning ordinary Filipinos to an extra millionaires. Be the boss for a small capital of Php7,980. They are partners of Nature's Way. 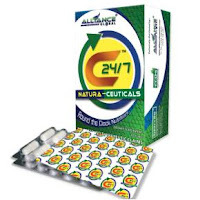 Php6000 worth of C24/7 natura-ceuticals food supplement. 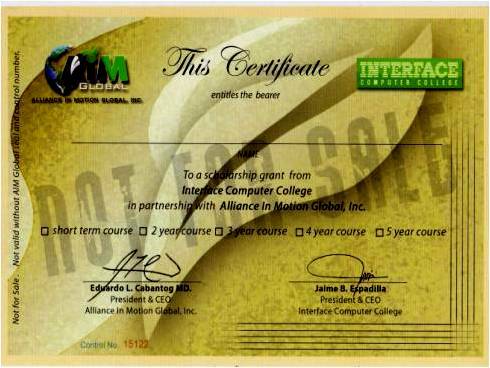 Quick Start for only 1980pesos...so you can join us if you still cant afford the Package of 7980 pesos...this entitles you to binary points system and be our Distributor....Hurry contact me. You can attend our free seminars for more and more info. Learn and be successful....It's so easy! No experience needed! No qualifications! All of us are business partners! No bosses except ourselves!!!!!!!!!! 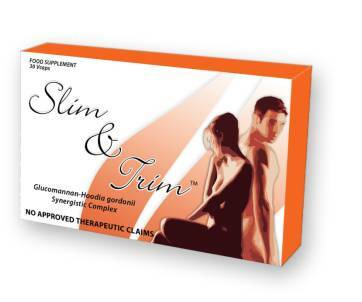 • Approved by the USFDA as an effective weight loss supplement. •Promotes instant feeling of satiety. •Helps maintain healthy blood sugar level. Improves will power, discipline & choice of food selection. •No chemical solvents, sugars, starch, artificial colors, flavors or preservatives! 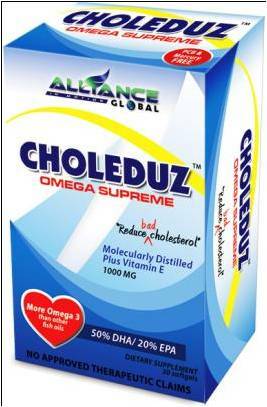 •Greatly reduces BAD Cholesterol and helps decrease blood pressure. 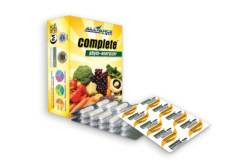 •Lowers the risk of Coronary Heart Disease and its complications. 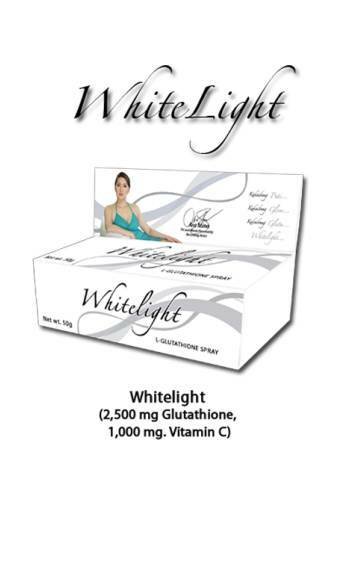 Perfect White - will make you look 10 to 20 years YOUNGER on continuous usage! !